Ok–so some still consider it a hypothesis. But once I get my book together (titled: Mitchondrial Dysfunction as the Root of All That is Evil in Chronic Diseases) everyone will consider it fact. This model fits very well into migraine but leaves a big gaping problem. 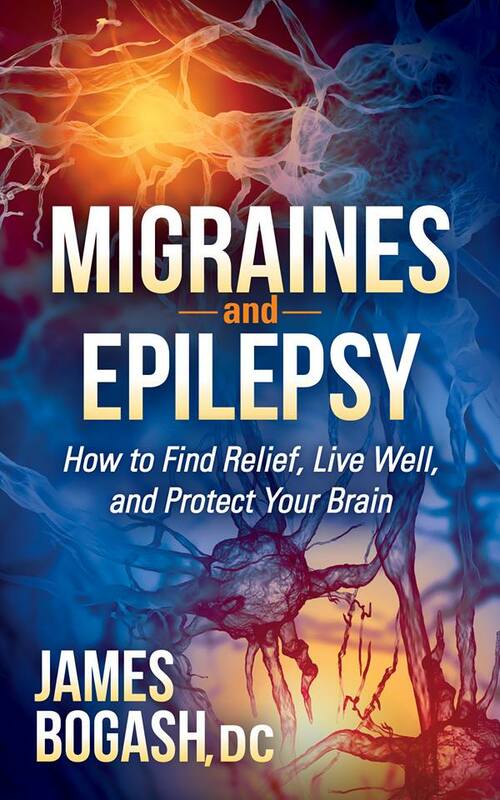 Mitochondrial dysfunction can create a very large variety of problems (see title for future book, above…) and I have yet to have a migraine patient come into my office that has been treated w/ anything other than meds. If this model turns out to be correct, then we are grossly mismanaging our migraine patients by not addressing the problem. Rather, we are medicating to get rid of the symptoms. Next Next post: Chronic Migraine Treatment: Have You Tried These 7 Steps?